Located in Tibau do Sul, 1 km from Giz Beach, Pousada Cacimbinha features an outdoor pool and garden views. Guests can enjoy the on-site bar. Each room is equipped with a TV. The rooms have a private bathroom equipped with shower. There is a tour desk on the property. 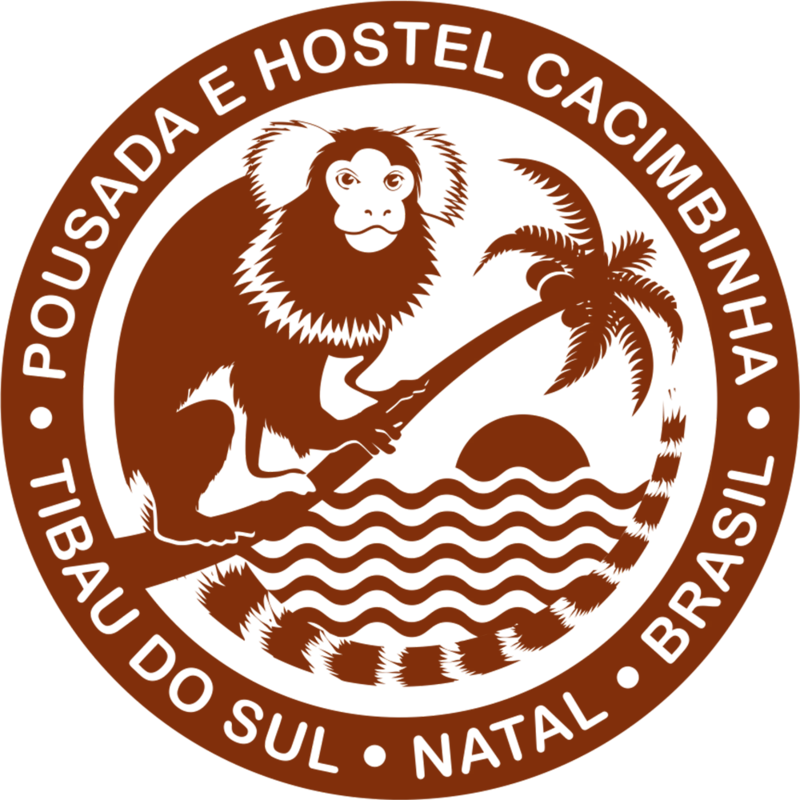 The Ferry is 1.8 km from Pousada Cacimbinha and Madeiro Beach is 3.2 km away. The nearest airport is São Gonçalo do Amarante International Airport, 58 km from Pousada Cacimbinha.